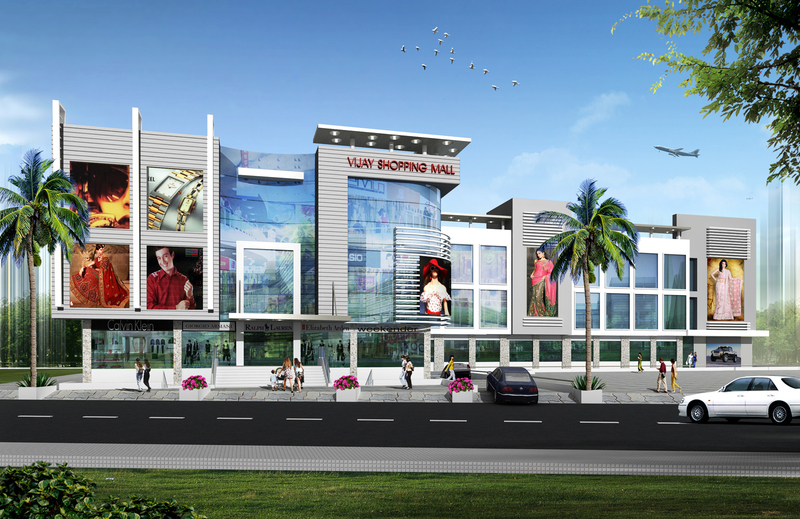 Vijay shopping mall, one of the most desirable retail settings in the entire Bikaner, it is the premier shopping mall in Bikaner and strategically located in Bikaner at the main KEM road. It has six floors, one basement as parking, lower ground, upper ground and first floor as shopping and rest of floor as offices. 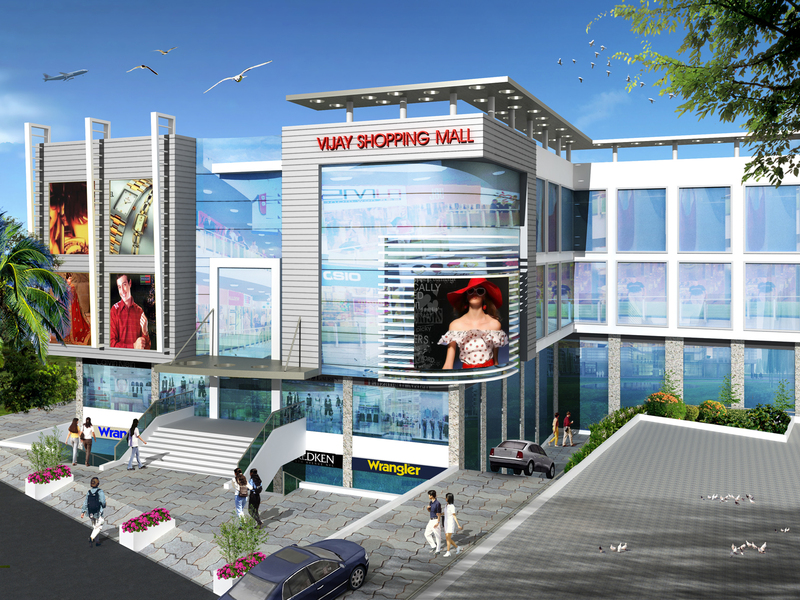 Entire concept is designed looking the local need of shopping, yet contemporary and modern. 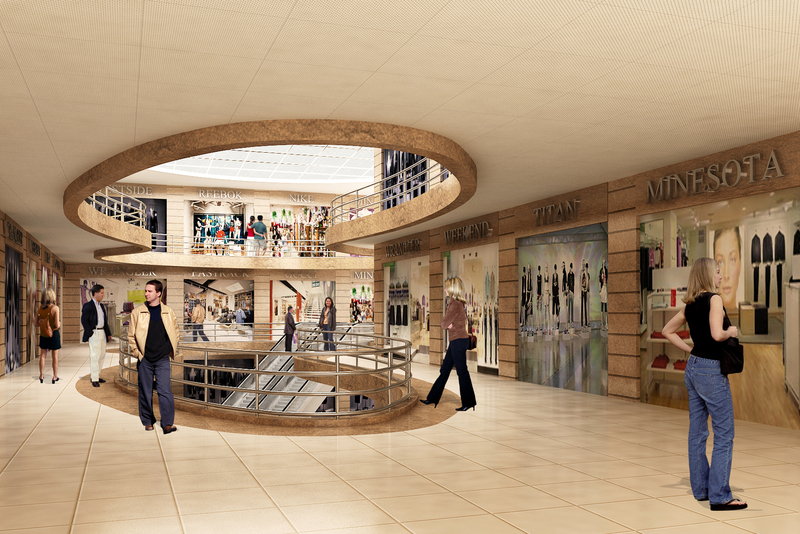 Mall is having two big atriums connecting different floors at different levels, whole circulation is designed around these atriums with vertical circulation by 4 escalators and 4 lifts. Façade is designed with locally used stone and modern material to give a contemporary look yet traditional also.